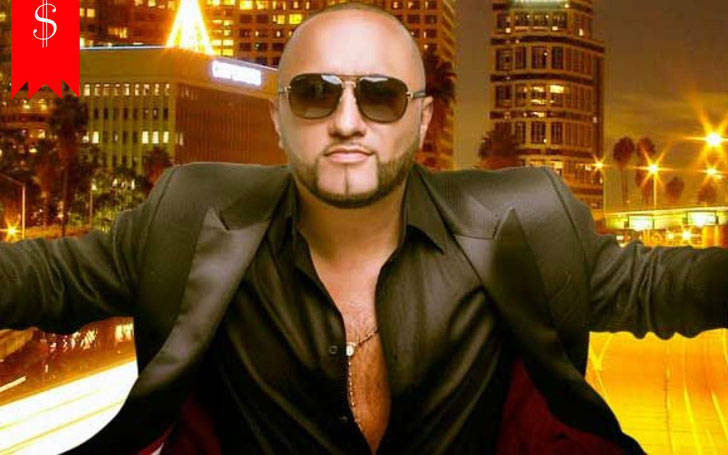 Alex Sensation is a popular, award-winning radio DJ, multicultural musical tastemaker, and recording artist. Born as Javier Alexander Zalazar in Bogotá, Colombia, he immigrated to the United States as a child. At 16, he began collecting records — influenced by an older brother who was a club DJ — and eventually secured gigs spinning in clubs by deceiving managers about his age. At 17 he was already working at the globally celebrated Copacabana. During his tenure at the Copa, he was approached by Caliente 105.9 FM’s Tony Luna (later program director for Amor 93.1 FM), who offered him a weekend position as a mixer. Sensation took the gig and remained with the station for about a year and a half before it changed formats. Six months after leaving, he was offered a job at New York’s most popular Latin music radio station, La Mega 97.9 FM, as the main mixer of a segment called La Mega Mezcla del Mediodía. Sensation soon became the station’s most popular DJ. Since that time he has spun records and mixed to sold-out crowds at Madison Square Garden, Izod Center, Nokia Theater, and the United Palace. In 2009 he released the mix album Alex Sensation & Friends: La Mega Mezcla on Planet Records, and in 2013 he received an ACE (Association of Latin Entertainment Critics) Award. Sensation has taken his mixes internationally to Puerto Rico, the Dominican Republic, Colombia, Canada, Spain, Italy, Argentina, Ecuador, Mexico, Uruguay, and Aruba. In September 2015 he released the single “Bailame” (featuring Yandel and Shaggy) on Firma through E-One. The following month he signed a record deal with Universal Music Latin Entertainment.